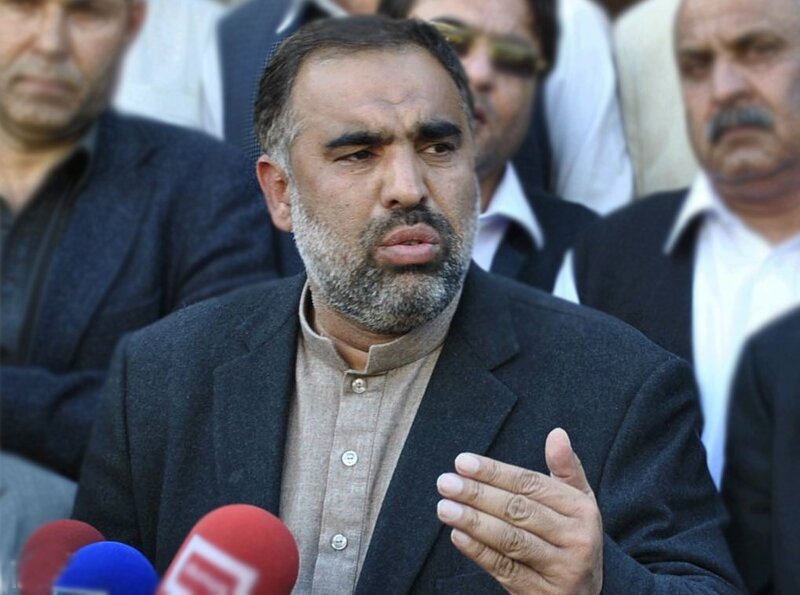 SWABI: National Assembly Speaker Asad Qaiser on Sunday denied reports that new syllabus is being introduced in madrassas. “We imposed that the Holy Quran be taught with translation and included the fundamental article of faith of finality of Prophethood in the syllabus in schools across Khyber Pakhtunkhwa (KP) and will do the same in Punjab,” he said while talking to media in Swabi’s Panjpir area. “Incorrect reports are being circulated regarding the syllabus of madrassas,” he added. “We are neither introducing a new syllabus for madrassas nor are we drafting any policy. Till Prime Minister Imran Khan and I are here no such thing can happen,” he elaborated. “Madrassas are Islam’s forts and preach peace and are among our top priorities,” Qaiser added.